Thank you all for registering on ExCraft.com. 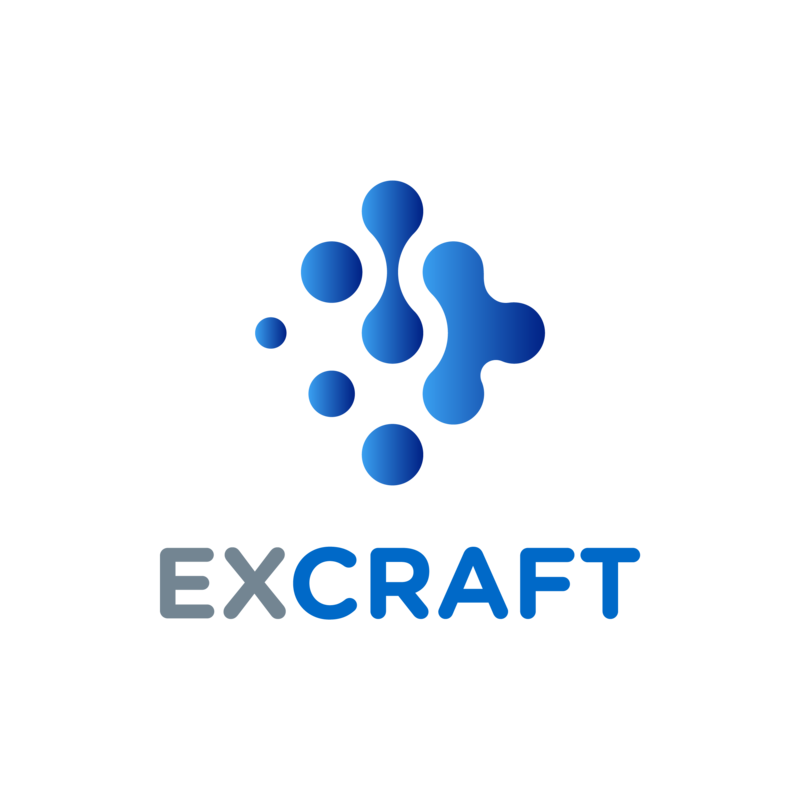 As ExCraft.com continues to grow, we want to ensure the highest level of security and compliance for our users. Last Friday was opening day for users to begin the KYC (Know Your Customer) processes through our platform. In order to meet industry expectations we feel the need to better convey the standards for KYC on ExCraft.com. Please kindly check the KYC verification standard (https://support.excraft.com/hc/en-us/articles/360013170851-How-to-Apply-for-KYC-Verification) on our website. If you have not already been approved by the time of this announcement, it is likely to have been declined. Please kindly check above link to provide information as required to pass the KYC verification. We will be improving this process in the future to ensure a quick turn around time for new users. Thank you so much for your kind patience and understanding.